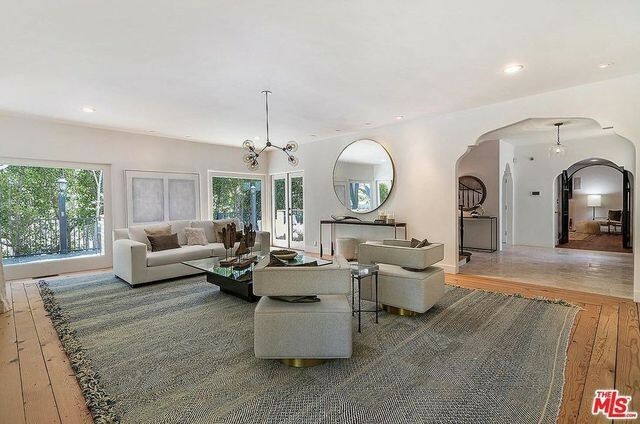 Actress and entrepreneur Jessica Alba has listed her former Beverly Hills, CA, home for $6,195,000, Variety reports. Alba purchased the five-bedroom estate in 2008 for $4.05 million. While Alba has moved on from the heavenly home, she likes the neighborhood. 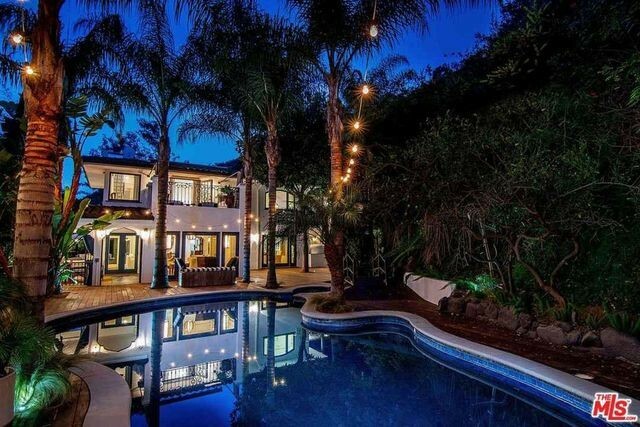 In 2017, she and husband Cash Warren picked up a $9.9 million mansion in the 90210. The couple also own an undeveloped 13-acre parcel in the area, according to Variety. And they rent out a fully furnished, two-bedroom property in Beverly Hills for $12,000 a month. 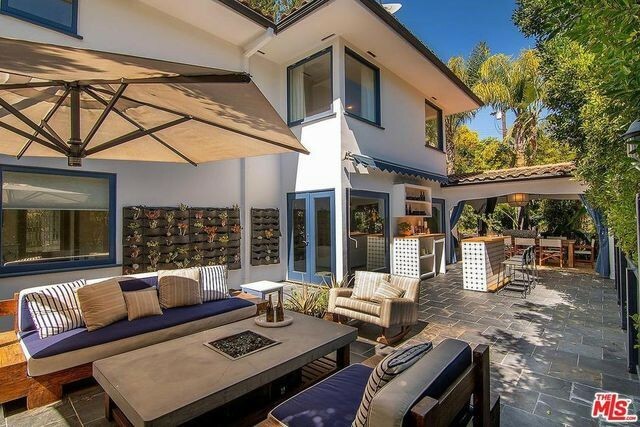 The Spanish-style abode they’re selling should easily enchant a buyer. 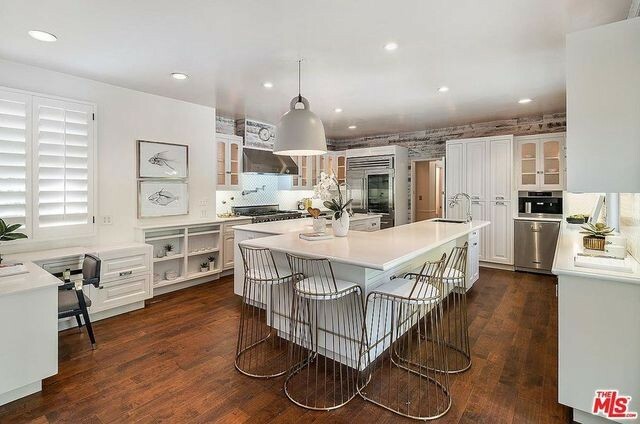 It’s been “meticulously remodeled throughout,” according to the listing. So let’s take a tour. An arched doorway opens to the formal living room with distressed-wood flooring, and there’s access to the landscaped grounds. A step-down office and formal dining room are also on the main floor. The layout also includes an updated kitchen with a large island and custom cabinetry. 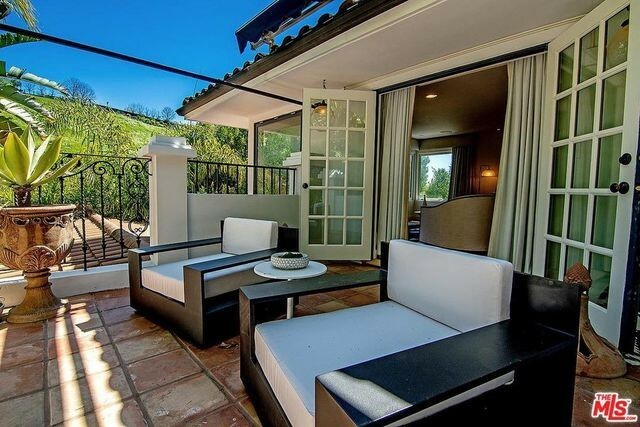 French doors open to a patio with a pizza oven, kitchen, and dining cabana. 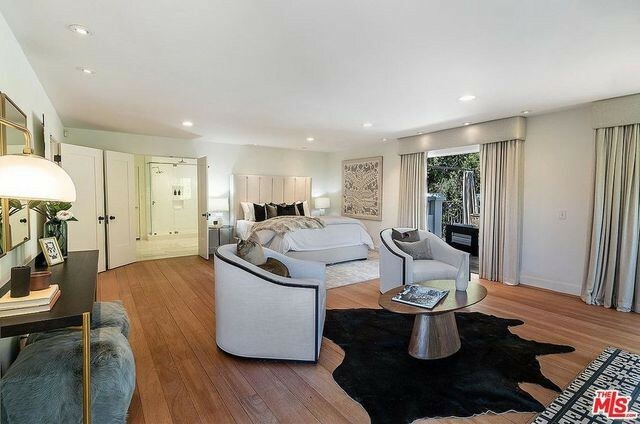 Upstairs, there’s a spacious master suite outfitted with a fireplace, dual walk-in closets, and a terrace. The updated bath features double vanities, a soaking tub, and a rainfall shower. Along with two guest suites, the home comes with a two-bedroom apartment over the garage. The serene outdoor space includes a lagoon-shaped pool, waterfall, and fireplace. Alba, 37, has starred in such blockbusters as “Fantastic Four: Rise of the Silver Surfers,” and the “Sin City” franchise. The consumer goods company she co-founded was last valued at $1 billion in 2014. In 2016, Alba made the Forbes list of “America’s Richest Entrepreneurs Under 40,” with an estimated net worth of $340 million.